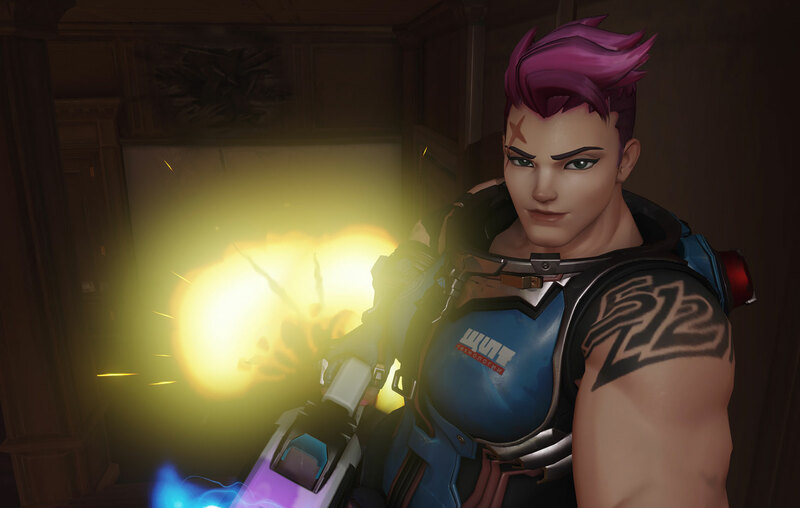 Something “very not good” got fixed for Zarya in yesterday’s test server patch. And we’re happy for her. The bug was fixed in a much larger test server patch that let Torbjörn and McCree sing, added a tribute to former Blizzard president Mike Morhaime, and may have kicked off hero 29 hype. Hero changes also were issued for Symmetra, Reaper, Roadhog, and Mercy. All the heroes got buffs of varying levels, which will be on the test server for at least a week or two. But what matters now is that Zarya’s fixed. Whatever that bug was, it sounded painful.